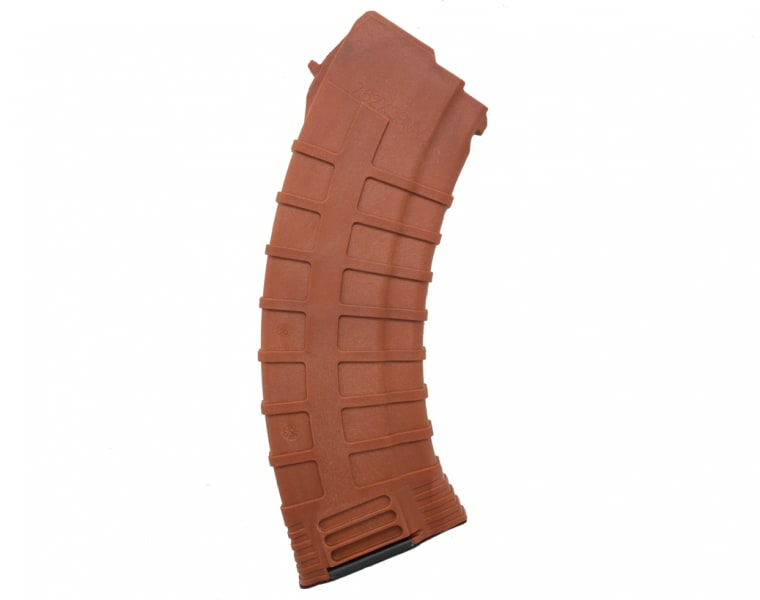 These high quality AK-47 30 round mags are made in the original Radom 11 factory in Poland and feature the original Polish waffle pattern. 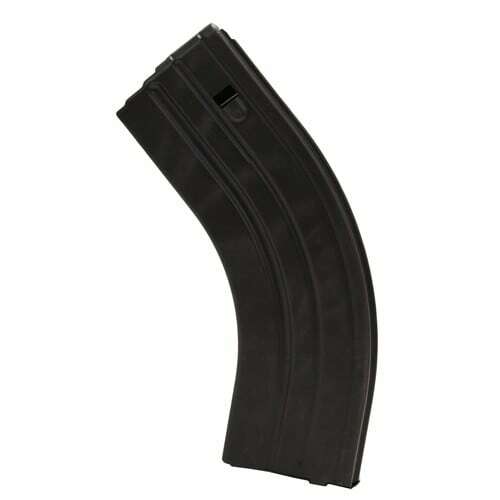 This is a new magazine in 7.62x39 caliber. 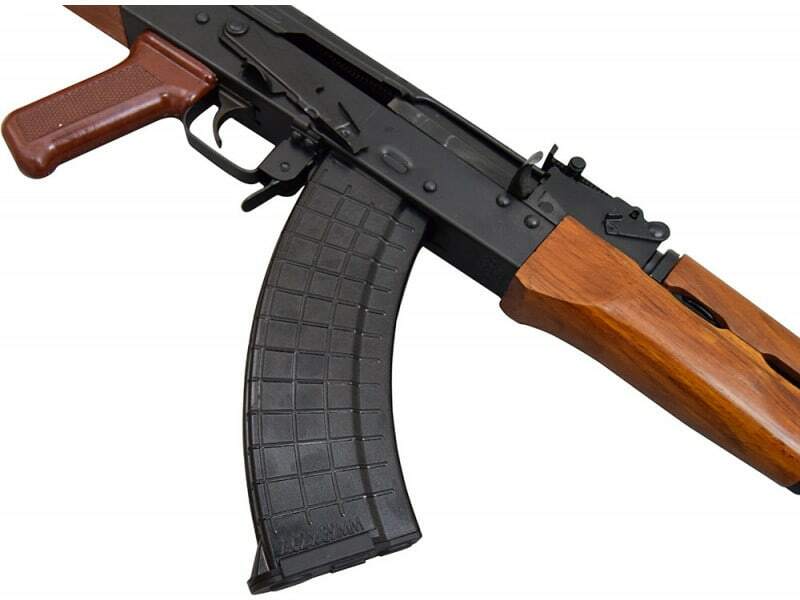 All polymer construction with high tensile steel springs and a smooth follower action. Floor plates are removable for maintenance. 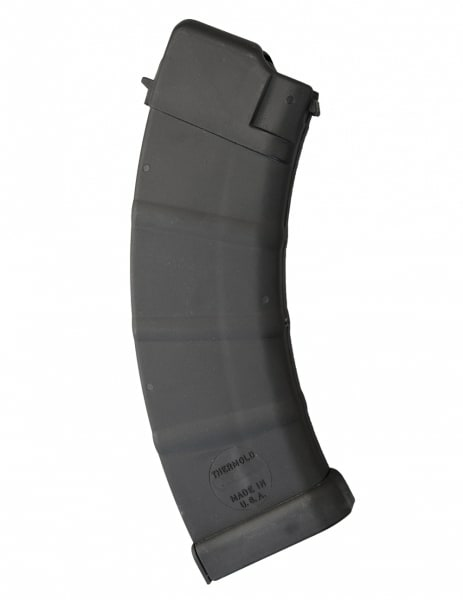 Note - In a previous video we called these the Gen 1 Mag, That was incorrect, the Gen 1 mags were a much earlier variant. 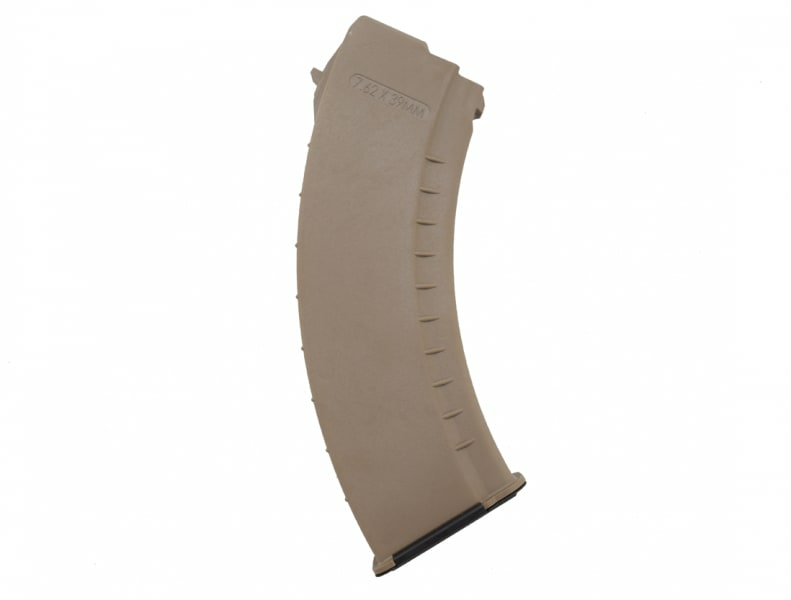 These are the same Gen 2 mags we have been running. 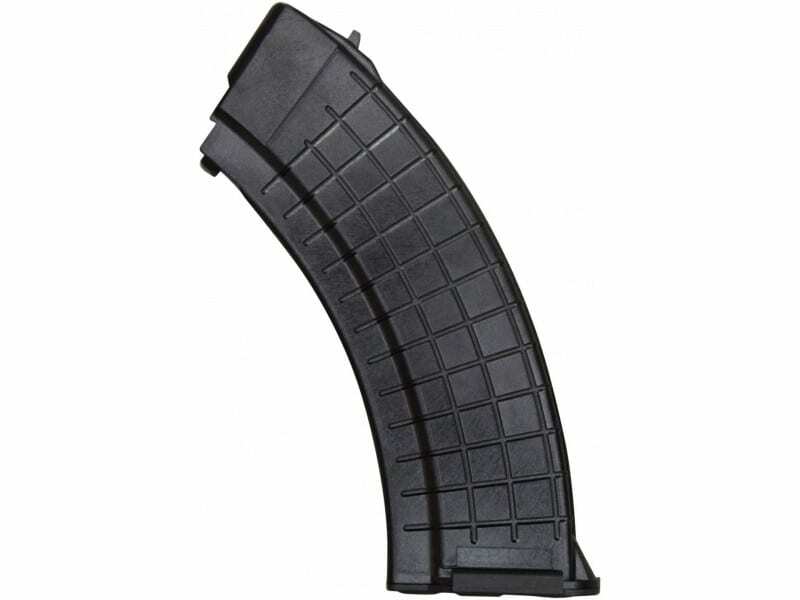 The new more expensive mags they will be producing in the future are the Gen 3's. Sorry for any confusion. See Brutus Description below for a complete description on these mags. 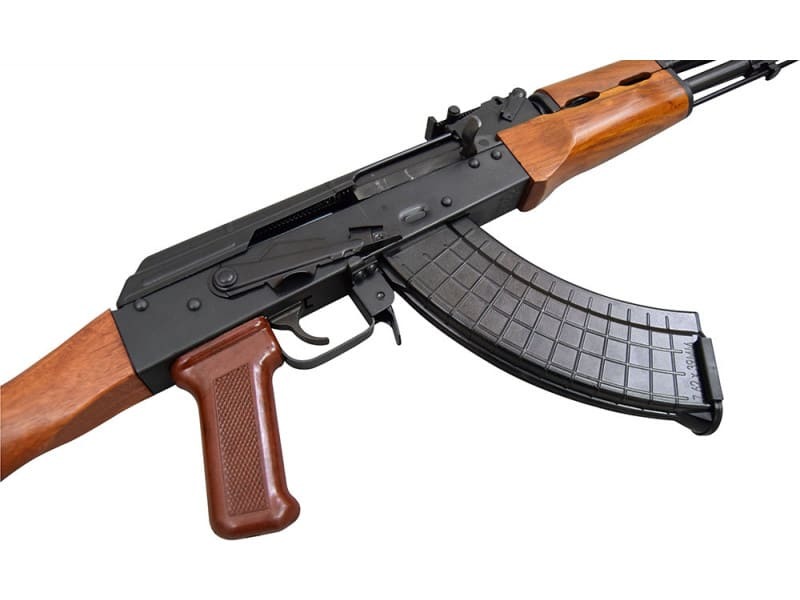 Special Upgrade Promo - We are currently offering a special AK Mag Pouch Deal in conjunction with these mags which will consist of 4 Polish Mags, 1 Surplus Canvas Mag Pouch, One Surplus Sling, and 1 Oil Bottle. You can purchase these packages for only $19.99 each by clicking Here! What a great deal. 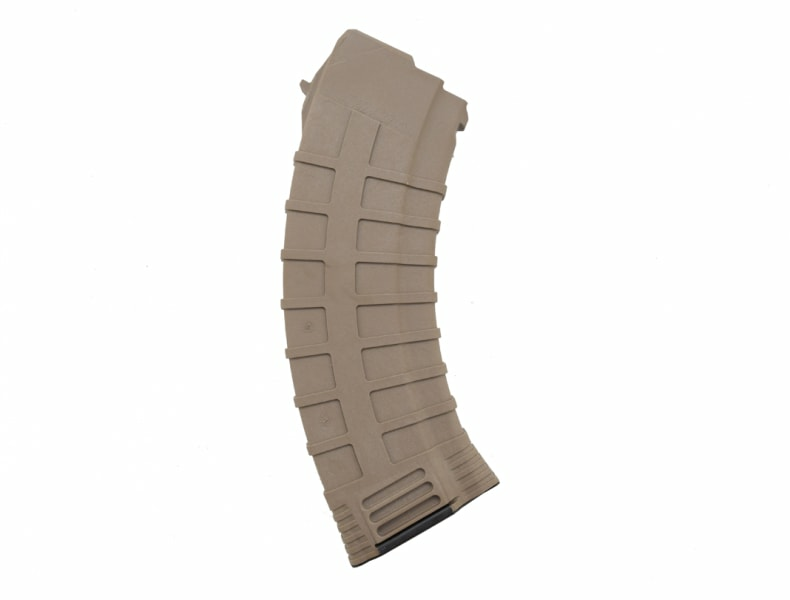 These high quality AK-47 30 round mags are made in the original Radom factory 11 in Poland and feature the original Polish waffle pattern. 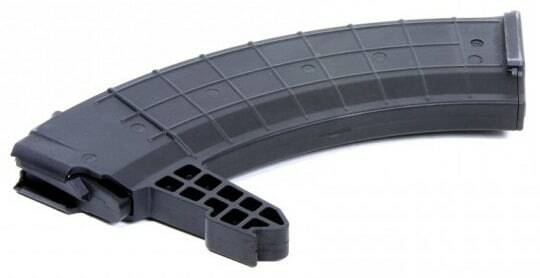 This is a new magazine in 7.62x39 Caliber. 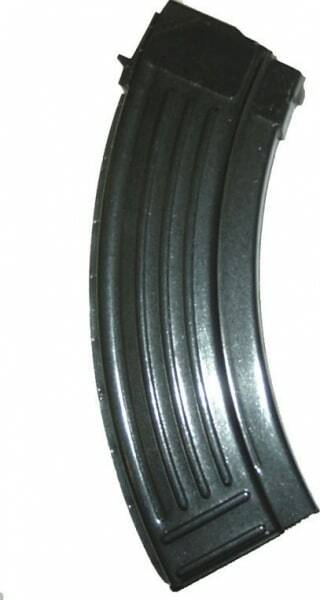 These are the Gen II production polymer magazines from factory 11 and are considered improved over the originals. Beautiful high gloss finish. 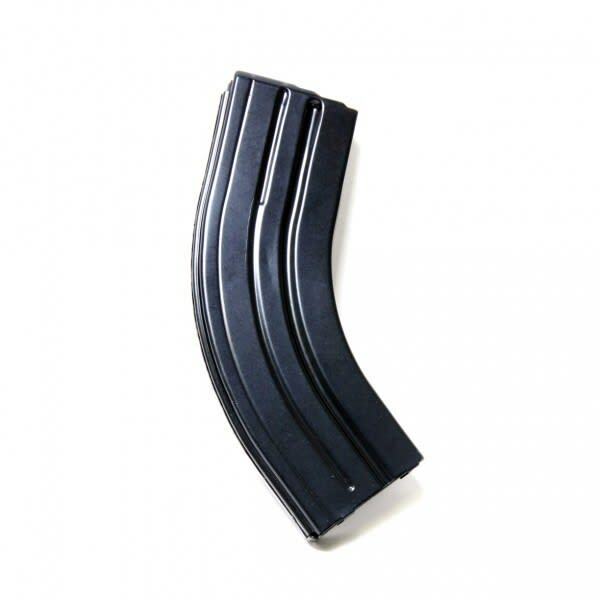 All polymer construction with high tensile steel springs and a smooth follower action. Floor plates are removable for maintenance. 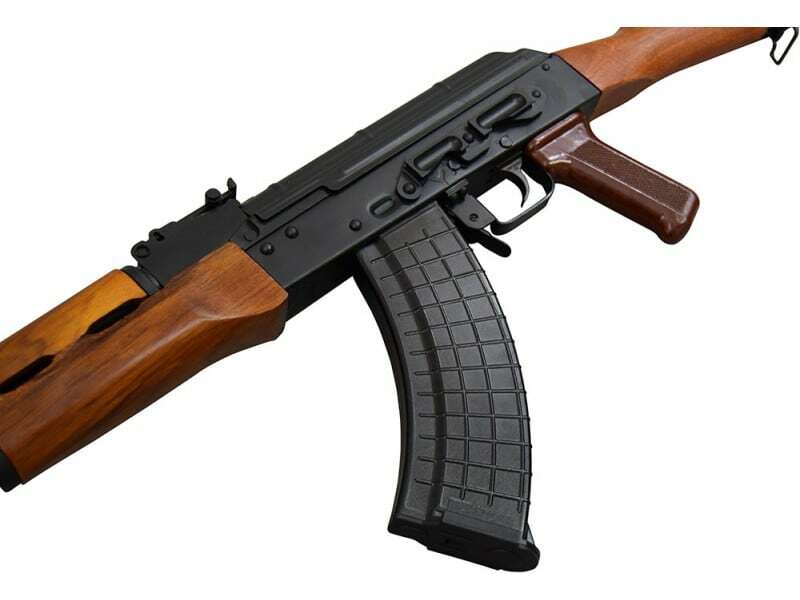 Note - We have tested these mags extensively incorporating both live fire and manual feeding. 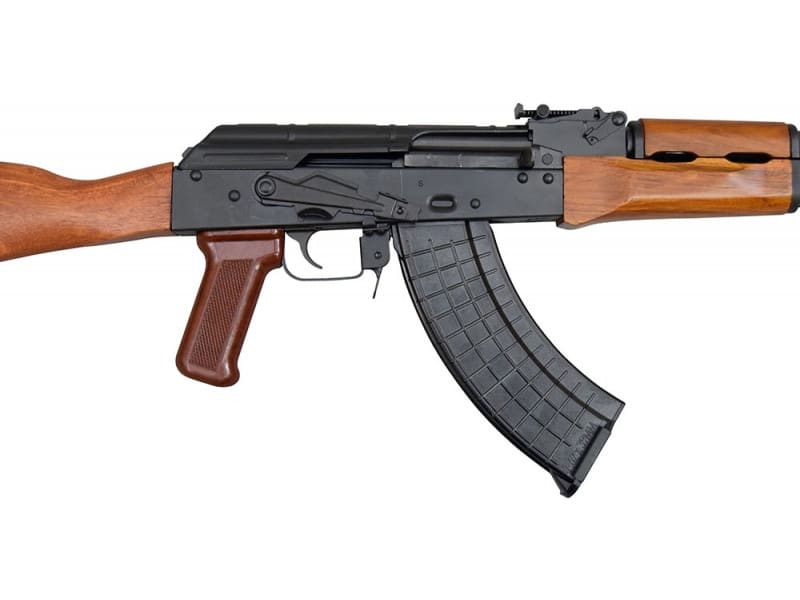 We have found that they all fed and functioned as they should, and in fact worked beautifully in every AK rifle we tried them in... however in a couple of cases, we had a mag that would only accept 27 or 28 rounds as opposed to 30. In both cases, we disassembled the mag and found that the springs had been installed upside down, therefore, restricting the capacity. 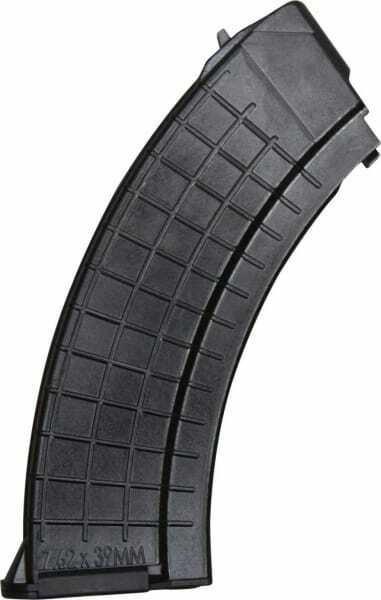 When we turned the spring around and re-assembled the mag, they loaded to the capacity that they should and we had no further issues. We assume that this was an assembly error at the plant... and we also assume that since we found a couple out of the hundred or so that we tested, that there will probably be more. As such we are telling you about it up front in the interest of full disclosure so that you will know that there may be a possibility of this on a very small (we would say less than one or two percent) number of mags. Also, please note that even though we have every confidence in the mags, we have disclosed the potential issues you may encounter and as such we will not accept any returns on this item. 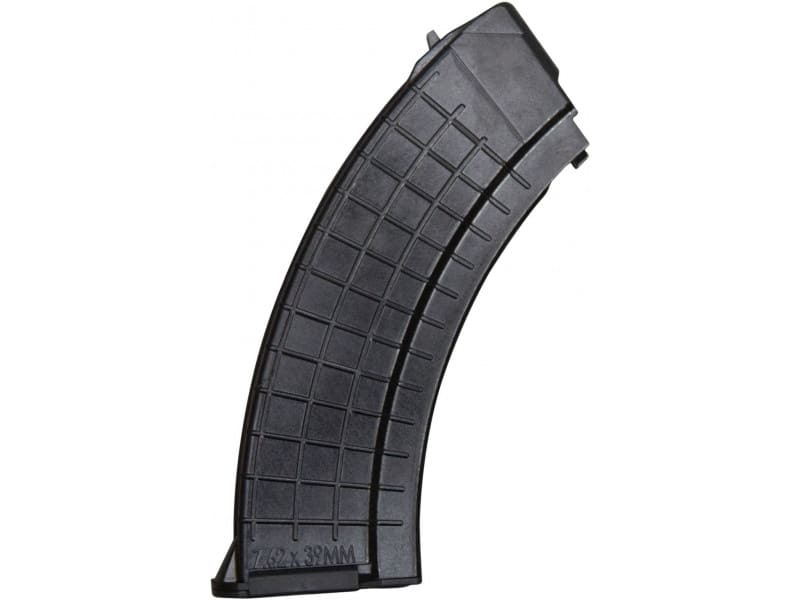 Correction - In a previous video we called these the Gen 1 Mag, That was incorrect, these are the same Gen 2 mags we have been running. 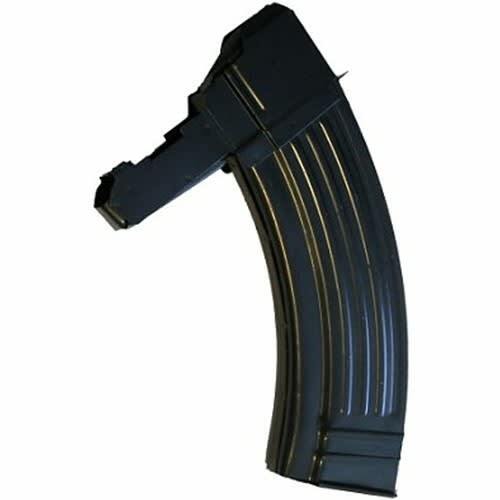 The new more expensive mags mentioned in the video that they will be producing in the future are the Gen 3's. Sorry for any confusion.